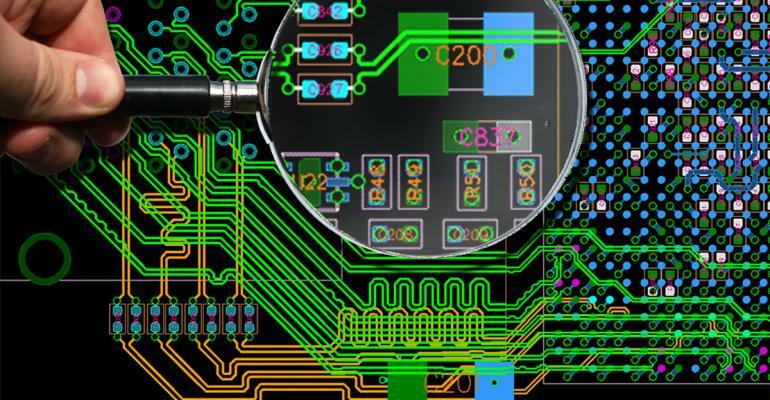 When it comes to designing PCB this can be a pretty complex task and something that even experienced PCB designer experts can find difficult depending on the requirement from the customer. With the needs from the customer becoming ever more demanding with more intelligent PCBs required that are even smaller and cheaper – it clearly is a difficult world being the one that needs to design it! In terms of the software being used – this is core to the success. It wasn’t that long ago when people were using basic CAD software and struggled to complete things such as multilayer PCB and stack up exercises. These days are gone with some more modern software solutions released. Below are some of those innovations. Once you have fully designed a PCB component in isolation, wouldn’t it be good to know if it worked before sending it for manufacture? There is no real full proof way to do this however having a simulation run complete will certainly help this. You will find that modern software solutions have this option that clearly designers are now shouting out for. This will help alleviate potential issues post manufacture and save rework, scrap but more importantly reputational damage due to delivering poor quality. It is important to note that the simulation run will not pick up on everything like wear and tear or maybe some material specific issues therefore don’t rely on this 100% although it is clearly a good indicator. If you are running older versions of design software, you may need to physically transfer your finished work from one area to another (or even to another software type. Modern software packages such as Altium will provide you with loads of storage space in your library. This clearly the alleviates the need for previous people to be storing items on their hard drives or memory sticks. In addition to this, you will find that there is an improvement in software capability in terms of it being compatible to other software packages. It is a designer’s nightmare if someone has developed an element of PCB on one particular software package and the other person does it in another to find that the two packages won’t effectively speak to each other! Altium has a long list of other software packages that it will connect with to help alleviate this problem. Is C# Killing Off Functional And Dynamic Languages? You will find that probably most designers prefer to draw in 2D mode. This is perfectly understandable however there are massive advantages to 3D views that modern packages now have. Ultimately if you want to see every corner and blind spot then zooming in and out in 3D mode is the best way to do this. Think about when you bring the sub components together into an assembly and how switching over to the 3D mode will assist the designer in ensuring the overall assembly design is compatible.